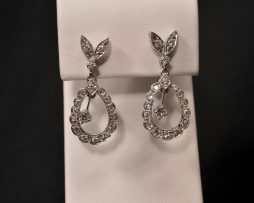 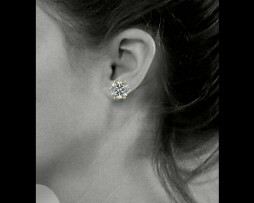 White gold amethyst stud earrings. 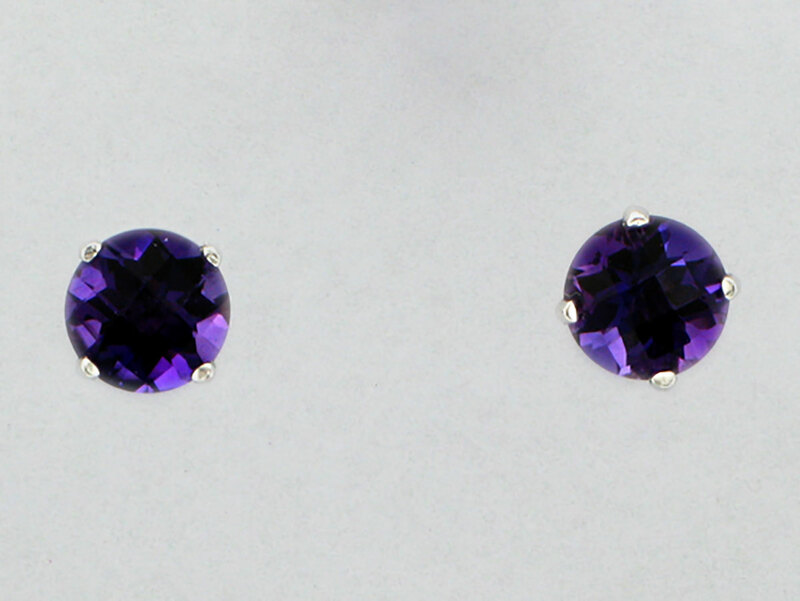 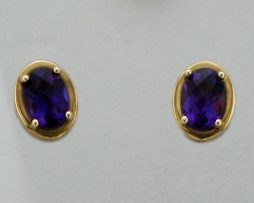 John Wallick Jewelers: 14k Yellow Gold Amethyst Earrings. 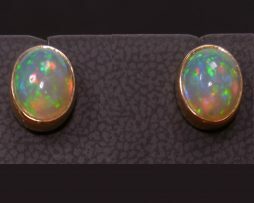 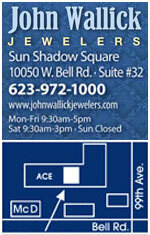 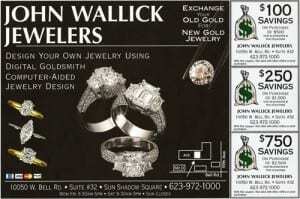 John Wallick Jewelers: 14K yellow gold opal earrings.